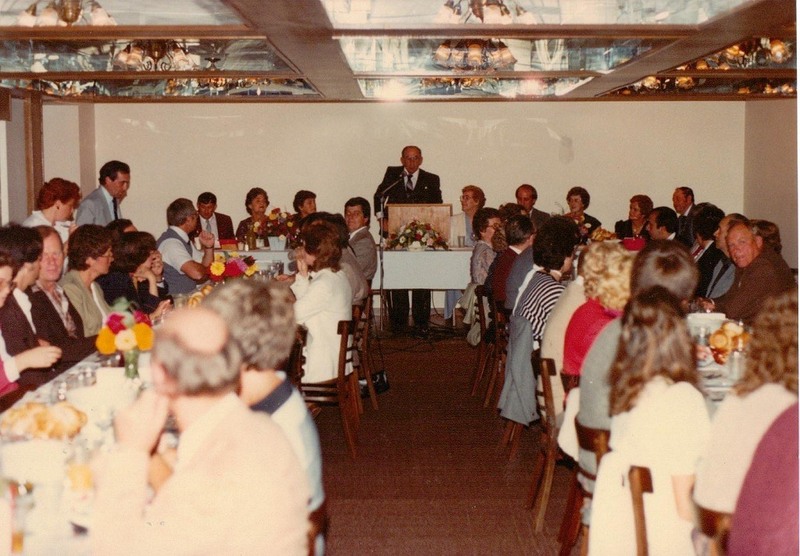 During the 1980’s The Atlantic Canada Opportunity Agency was giving financial aid in the form of grants to up and coming entrepreneurs like the founders of New Glasgow Lobster Suppers. This money helped the restaurant expand an additional two more times. Once in 1983 when the lower level “Glasgow Room” was added, this sat 60 people.